Versalign team working on providing wireless access to Point to Point attendees. 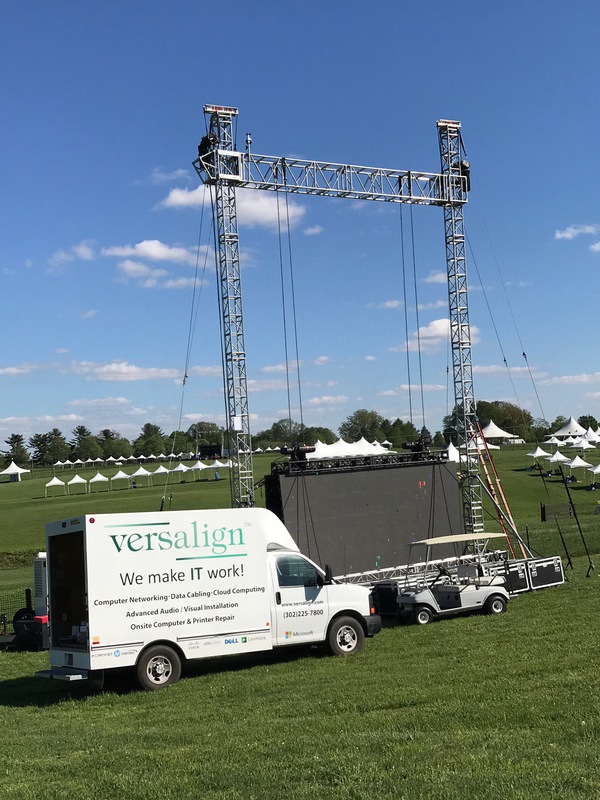 | Versalign, Inc.
Versalign team working on providing wireless access to Point to Point attendees. John, Dan, Sam and Andre working hard for Point to Point. Thanks team, you did a great job! ← First winner. Tim from Oracle. Congratulations! Versalign, Inc. © 2019. All Rights Reserved.